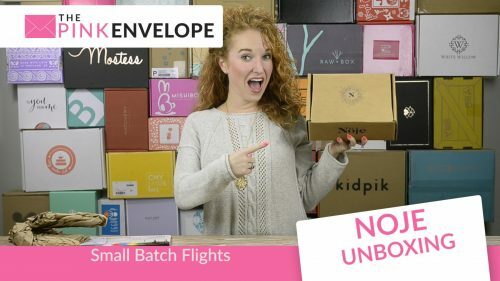 Influenster Bloom Box Unboxing: This box came with a variety of goods based on a theme not a company. I love how they mix things up. 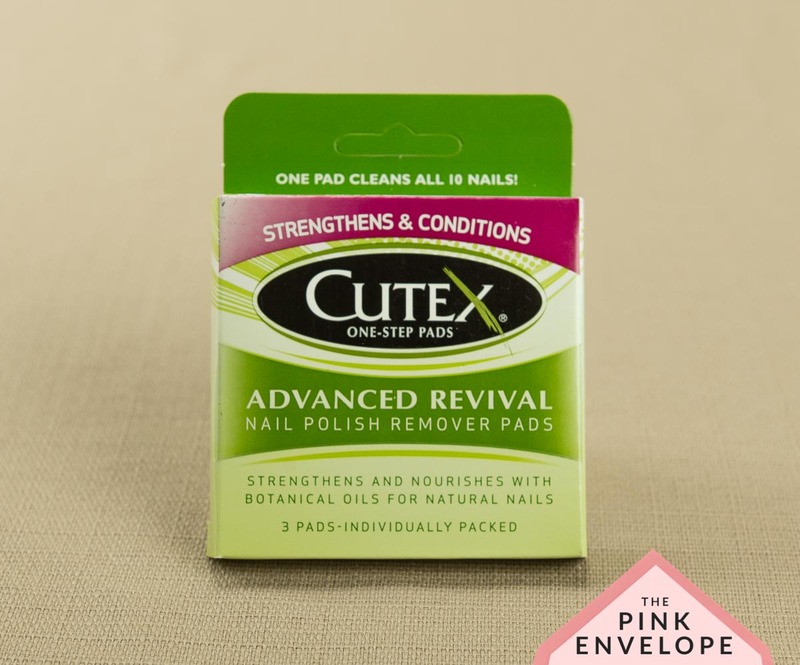 The Cutex nail polish remover pads are awesome! I love these things. These are great for people who travel. The blue Sinful Colors Bling It On polish isn't my favorite but my 5 year old daughter LOVES using it. It stays on well and dries fairly fast. 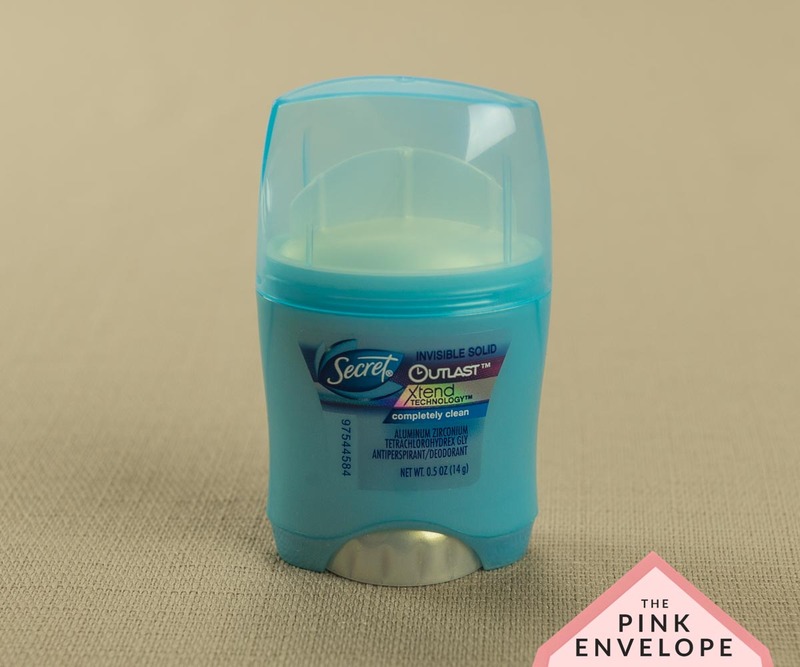 The Suave deodorant is great, works well and smells good. 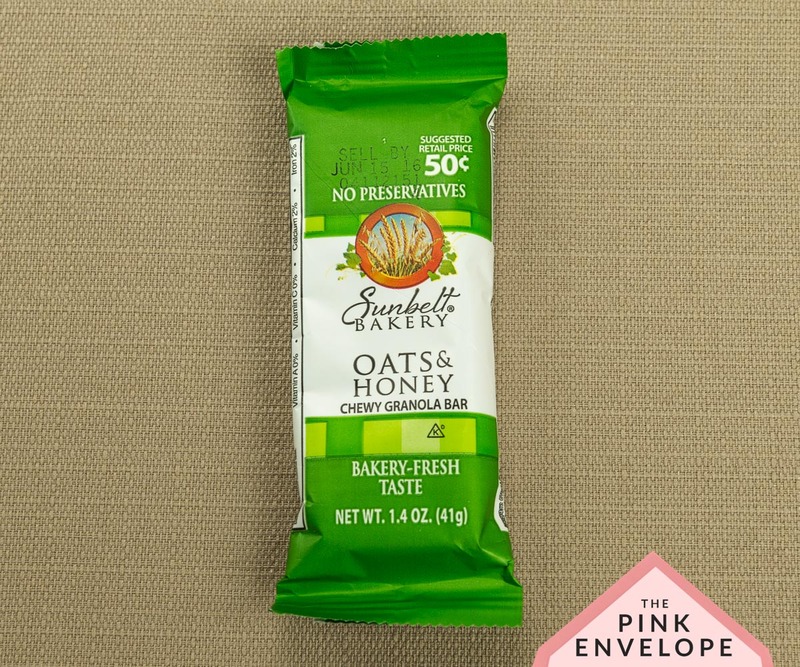 The Sunbelt granola bar didn't last a day here 🙂 We love those bars! I honestly never tried the Not Your Mother's Plump for Joy thickening hair lifter as my hair doesn't need that LOL. I did gift it to a friend and she loves it. 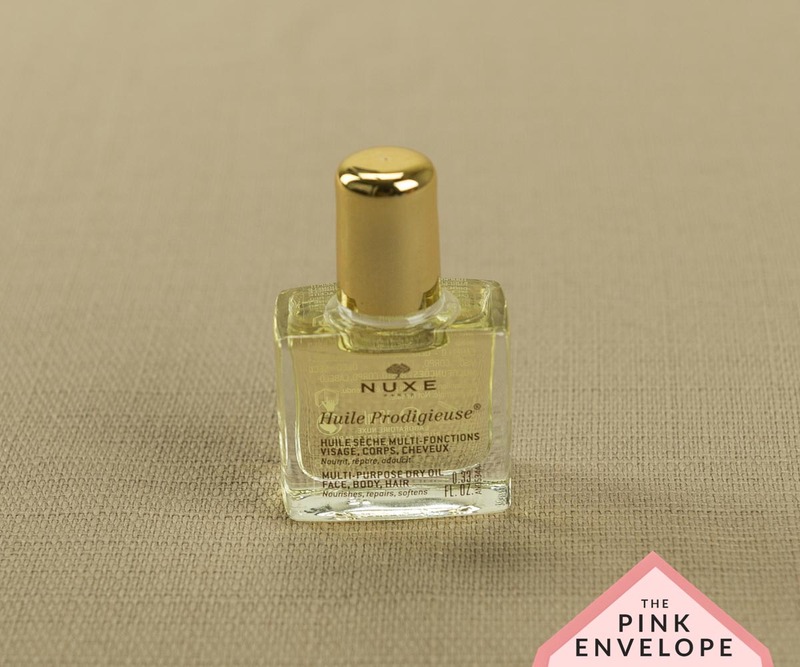 Then lastly the Nuxe hair and body oil that I have yet to try. It's on the list of things to do but haven't gotten to it as I don't normally use body oil.